Request your detailed Dynamics CRM price quote and compare total costs across all deployment options. Find out why businesses are switching to MIG & Co. for their Dynamics CRM support needs. With Dynamics CRM, you can reduce costs and increase profitability by streamlining business processes in three key areas of customer engagement – sales, marketing, and customer service. Microsoft Dynamics CRM is a powerful customer relationship management solution (CRM) that works out of the box to help companies sell more effectively, market smarter, and build customer trust and loyalty through intelligent customer engagement. 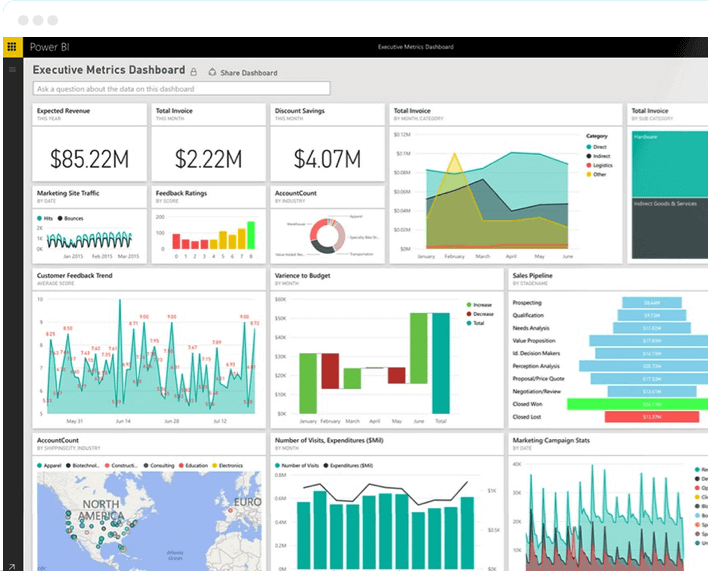 Designed to meet the needs of small and midsize businesses, Dynamics CRM provides secure access to detailed customer account information, a comprehensive set of collaboration tools, and more. Flexible deployment options allow you to implement Dynamics CRM in the cloud, on-premises or with a hybrid combination. Available mobile CRM apps and a familiar interface allow you to quickly and easily manage your customer relationships from anywhere and on any device.